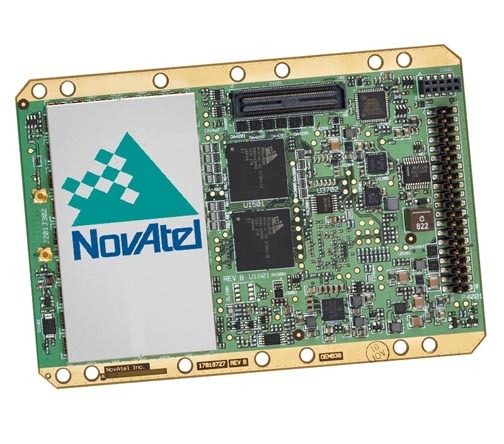 NovAtel Inc. has announced the addition of the two receivers and two antennas to its GNSS product lines: the OEM638 GNSS receiver card, ProPak6 enclosure, SMART6 integrated antenna, and AG-STAR antenna. 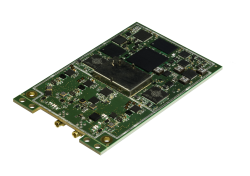 The most advanced card within NovAtel’s OEM6 GNSS receiver family, the OEM638 tracks all existing and planned GNSS constellations including GPS, Beidou, GLONASS, Galileo, and QZSS. By providing flexible positioning options, from standalone meter-level to AdVance RTK centimeter-level accuracy, the OEM638 is designed for flexibility to meet a wide range of positioning requirements. According to NovAtel, the ProPak6 is the company’s most sophisticated GNSS enclosure product, offering meter-level to centimeter-level positioning in a ruggedized, water-resistant IP67 housing. 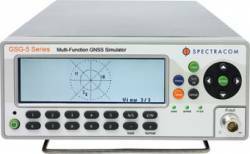 Standardized software and hardware connections include multiple RS-232/RS-422 serial ports, CAN Bus, USB host and device, as well as Bluetooth, Wi-Fi and optional cellular radio. The SMART6 antenna integrates NovAtel’s OEM6 GNSS receiver engine with Pinwheel antenna technology. Tracking L1 and L2 GPS + GLONASS signals, and ready for upgrading to E1 Galileo and BeiDou B1, the integrated antenna delivers scalable performance, from single-frequency positioning to centimeter-level accuracy using dual-frequency real-time kinematic (RTK) tracking. The SMART6 is also available with an optional tilt sensor for precision agriculture applications as well an integrated Bluetooth radio for wireless connectivity. The L1 GPS+GLONASS receiver-plus-antenna AG-STAR GNSS system is housed in a single, low-profile, rugged enclosure suitable for manual guidance and auto steer installations, says the company, and is also available with optional integrated Bluetooth. According to Jason Hamilton, NovAtel’s marketing director, the ProPak6 provides an enclosure option for integrators seeking positioning flexibility, multiple communication options, and Ethernet support for remote configuration and access of data logs, while the ProPak6 is designed for reference station, timing, and general positioning applications. The two receiver products will be available to order beginning July 26, with shipments starting in August. 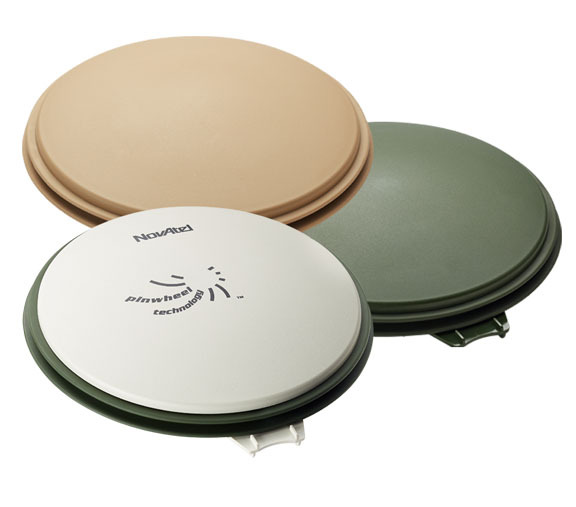 The new antennas are available for order starting September 1, with product shipments commencing in late October.